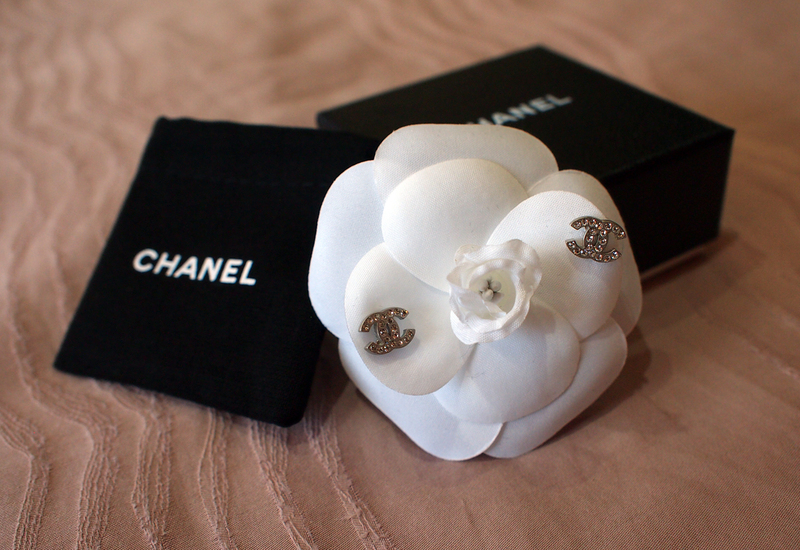 You cannot go wrong with a pair of classic Chanel earrings!!! Up your glam factor with this elegant piece of accessory. We have two set for sale, book yours now!